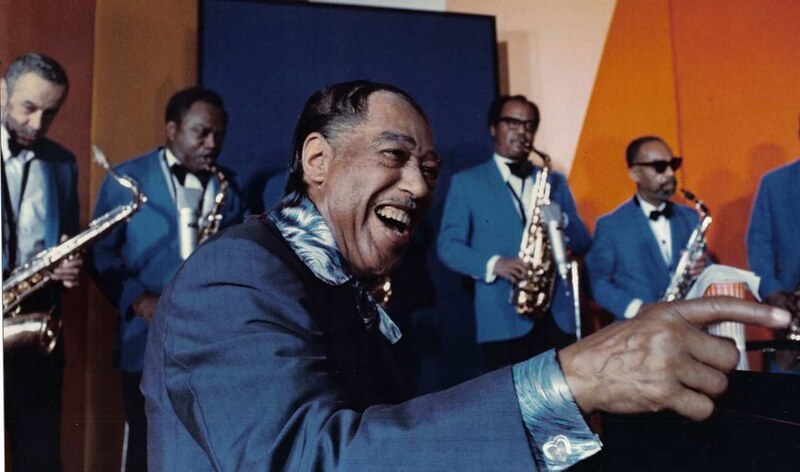 We veteran musicians know that our creativity blossoms when we perform music that fits our style and technique. Students, though, often attempt to perform repertoire that’s beyond their reach, resulting in anxiety, disappointment, and even injury. To help students and their teachers make wise repertoire choices, I’ve identified 3 selection criteria, all of which I expand on in The Musician’s Way. First and foremost, students should learn repertoire that excites them and through which then can express their true selves, regardless of whether they’re beginners or near-pros. Aspiring artists shouldn’t be stuck with dull music because there’s plenty of great music out there suited to diverse levels. What’s more, appealing music motivates us to practice. Bear in mind that I’m talking about repertoire to be performed. When choosing etudes and exercises, taste comes second to utility because we select that sort of material to help overcome weaknesses or break through technical barriers, and public performance isn’t the objective. Still, the best etudes resonate with both utility and beauty. Students’ musical capacities depend on their technical and musical abilities along with their available practice time. Titles that lie within their capacities don’t overtax their mental or physical powers and can generally be mastered in a few days to a few weeks. Students who lack artistic or performance skills, or who have histories of performance anxiety, should opt for especially accessible repertoire so that they can learn titles promptly, focusing on artistic interpretation and gaining confidence in practice performances. After students possess secure interpretive and performance skills, it makes sense for them to select repertoire that stretches their capacities, provided that they also maintain sizable repertoires of accessible pieces. Along with weighing taste and capacity, repertoire choices should align with musicians’ goals. Students who want to put together concert programs do well to choose titles that contrast with pieces from their core repertoires. Other students might opt for material that meets audition requirements or enables them to explore less-familiar genres. Whatever the situation, when students opt for repertoire that matches all three of these criteria, the music they learn nurtures not only their abilities but also their careers and their souls. 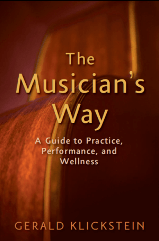 See The Musician’s Way for inclusive guidelines to develop artistic practice and performance skills.